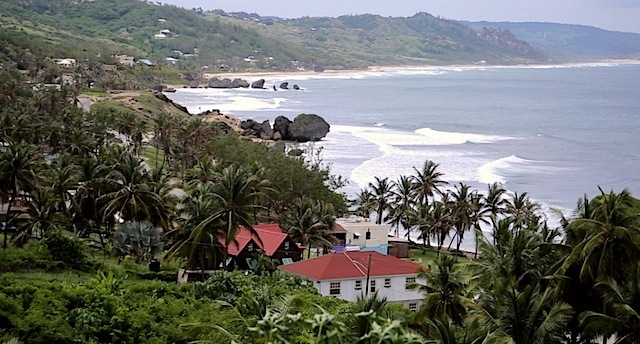 From New York, Booker takes a 5-hour flight to Barbados, and a 35-minute car ride across the island to arrive in Bathsheba – his home for the next few days. After settling down, he meets Lee Lee at Sea Side Bar where he gets invited to watch a domino competition. SUMMER FOR SUMMER is the first episode of our new series. Welcome to Barbados! Become a subscriber of our channel or sign up for our newsletter via our website to know first hand when new episodes go up. Love the cinematography, nice place. Thank you! Our editor will be happy to hear that. Thanks for your comment. We can’t wait to go back.